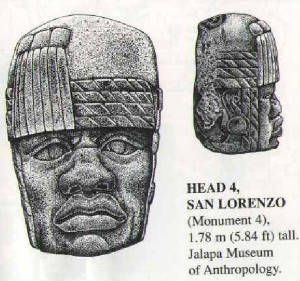 On this page, we may include pictures of our An-cestors known by many as the Olmecs, who are really ancient Muurs that spoke a Mande dialect. We invite you to visit us or attend an event. 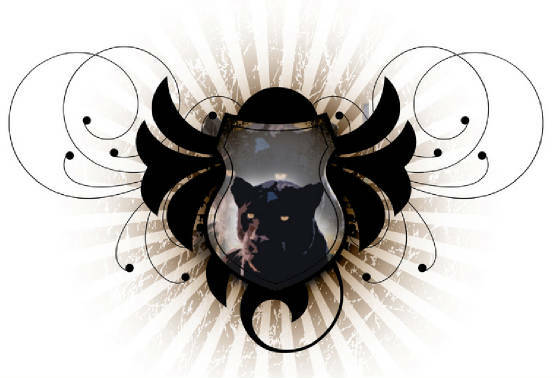 Our Family are more than happy to answer any questions you may have about the organization and how you can join.